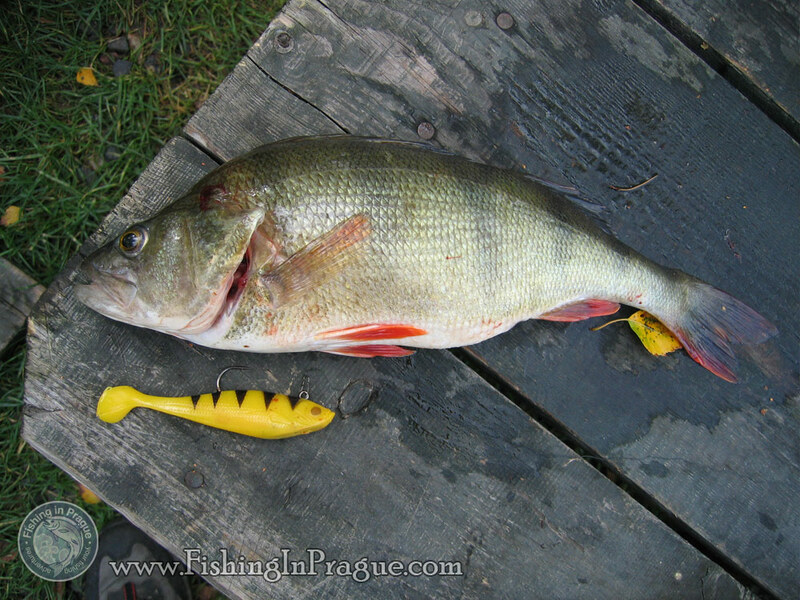 Fishing for freshwater predators: pike, perch, chub etc..
Are you a protagonist of lure fishing? The whole trip can cost a 220 euro for one person (incl. 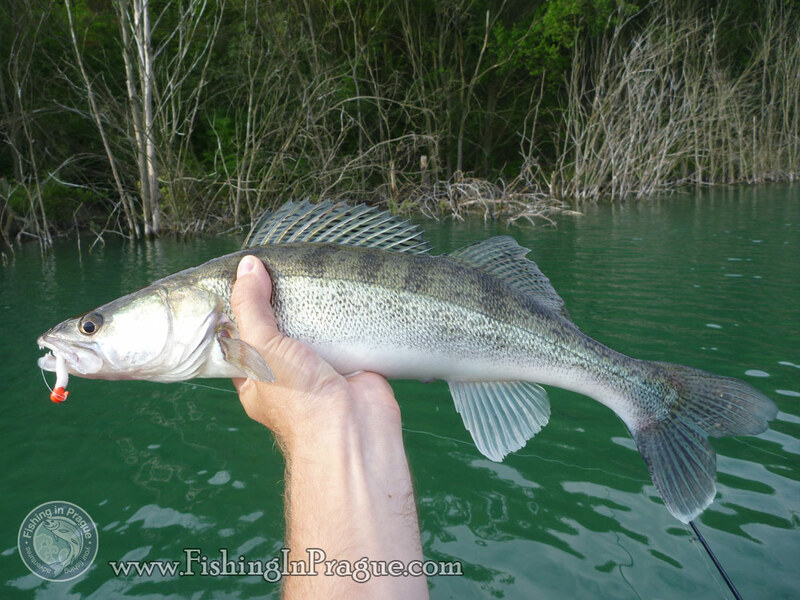 transfer, tackle hire, fishing permit and guide service). For two person such a trip would cost 350 euro with the same conditions. You can order a hot lunch, it would cost just 15 euro per person. 17:00 – transfer back to Prague with arriving around 6pm. 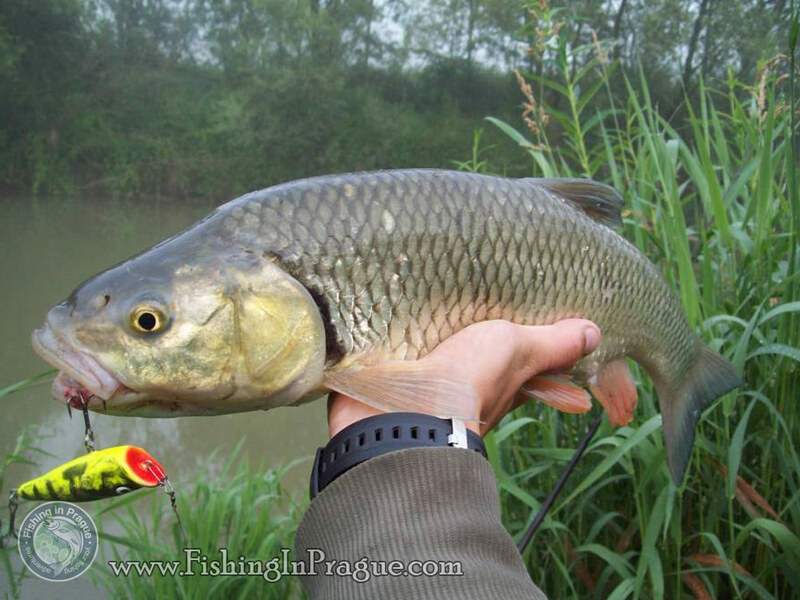 Important notice for lure fishing: if You don’t want to fish on private lake with stocked fish and prefer the wild river or lake, You will need a fishing license issued by Czech Fishing Union together with fishing ticket. I can prepare this license for You in forward. 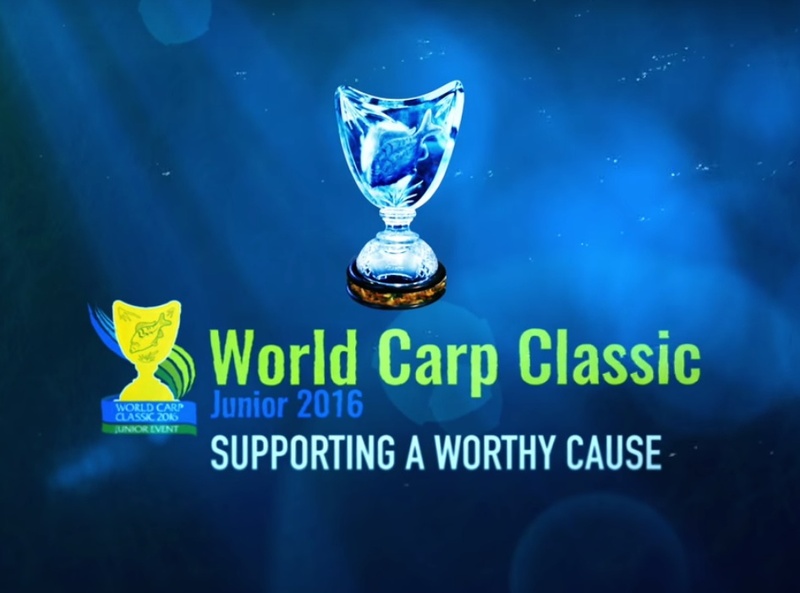 Please, contact me as soon as You will make decision to fish in Czech republic. 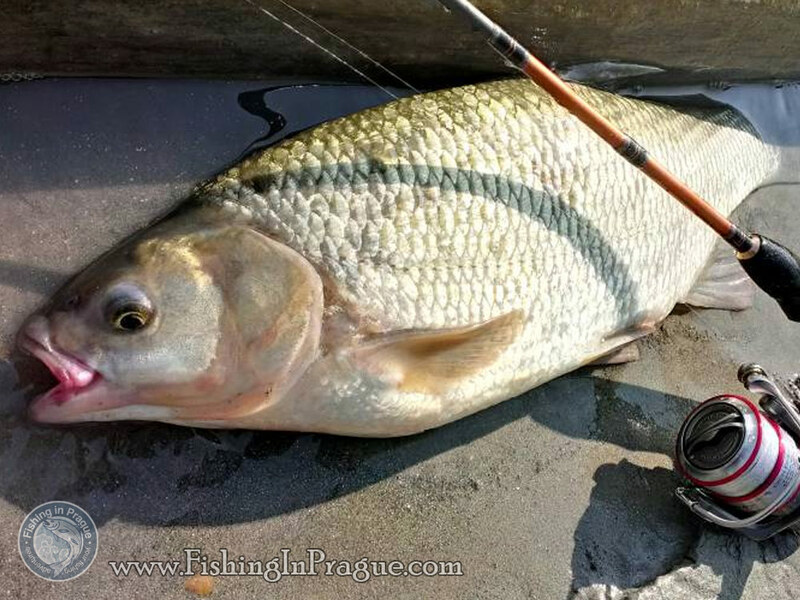 I am over from Australia on holiday currently in hungry but soon to be in the Czech republic and would like to know if it’s possible to organise a pike fishing trip at such short notice. Thank You for inquiry. To tell You the truth now is not a good season for pike, because this fish prefer colder water. 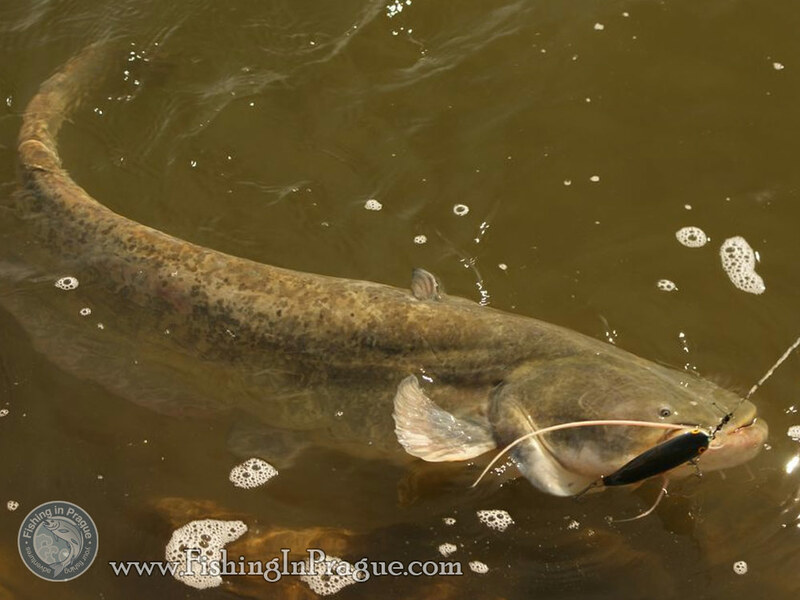 Good fishing for this predator can happen during early morning hours or rainy day with lower temperature. 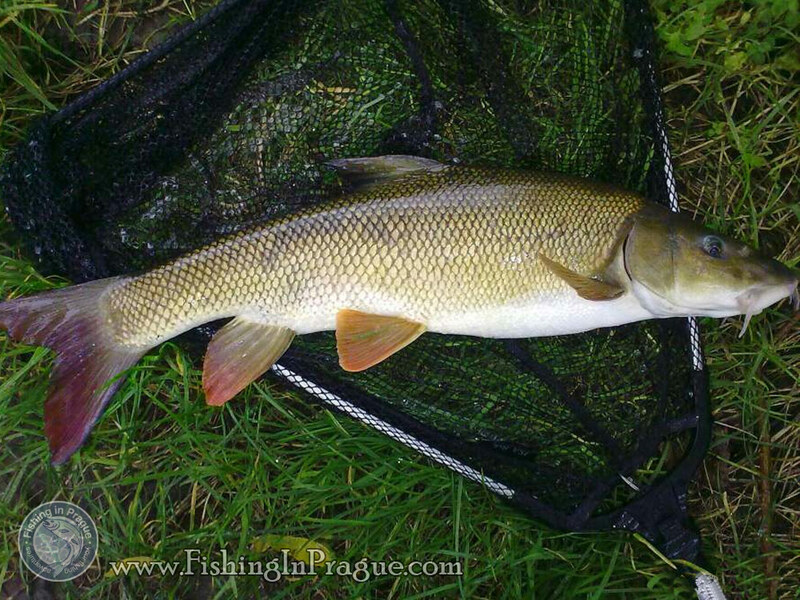 Summer months are great for chub, barbel and perch if we talk about whole–day fishing with lure or plug, which is even better. 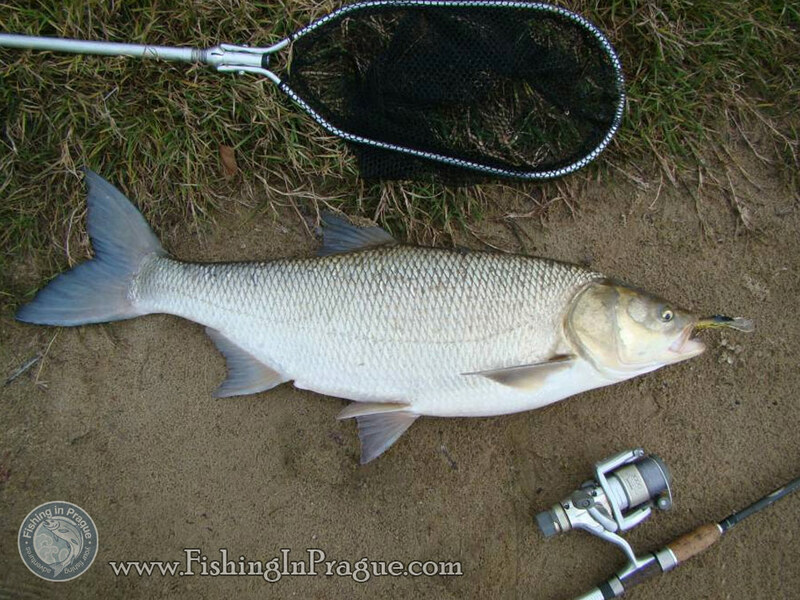 Chub furious bites You will remember for a long time as well as strength of barbel. Anyway if You want to catch a pike, I can manage it.